Your Nostalgic Dream Home! 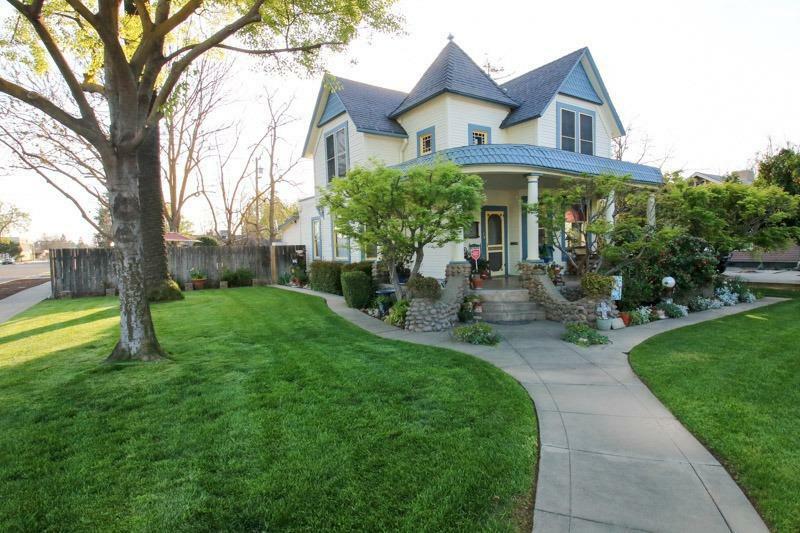 Located in Reedley this beautiful quaint two-story built in the early 1900s is the true meaning of Home Sweet Home. 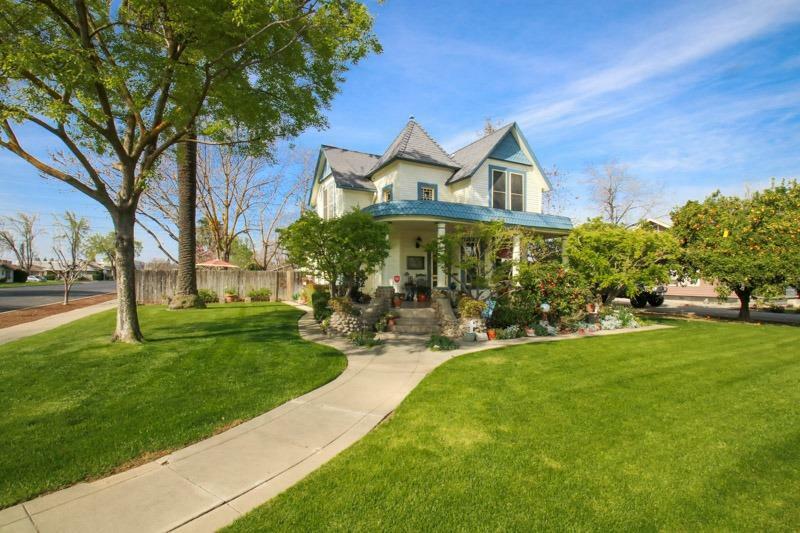 Wide antique moldings, hardwood floors and quaint cubbies and doorways captivates your attention. 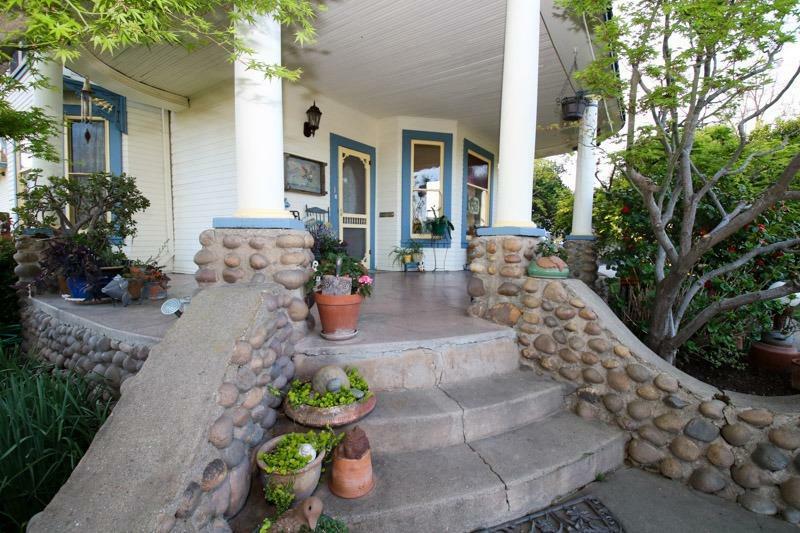 Home has 3 bedrooms, 2 baths with indoor laundry and completely remodeled kitchen. Upstairs has a spacious master bedroom with beautifully tiled master bath. Both bathrooms have clawfoot tubs with showers. 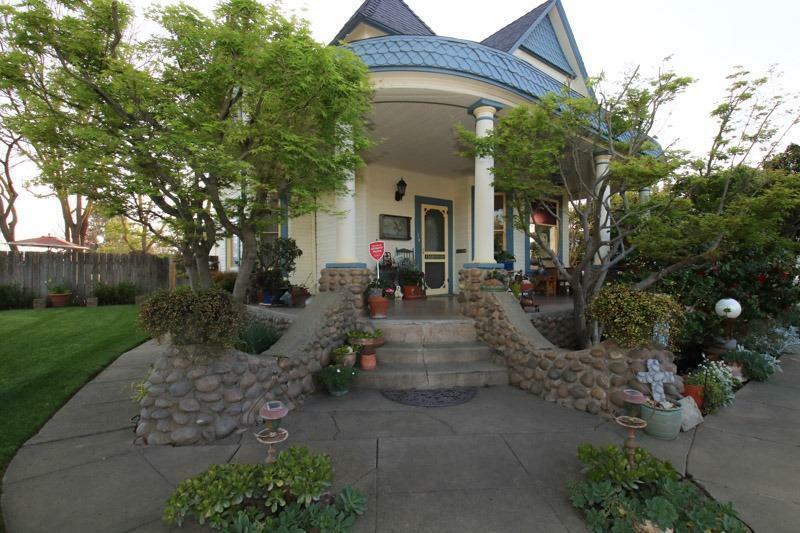 This beautiful 11,250 sq ft corner lot has amazing Gardens and alley access for RV parking. Don't miss out in capturing the experience of viewing this home.